One thing that I don't like about blogger is that I can't do a mood theme, or the currently listening to thing, so I'll just have to figure out something else. 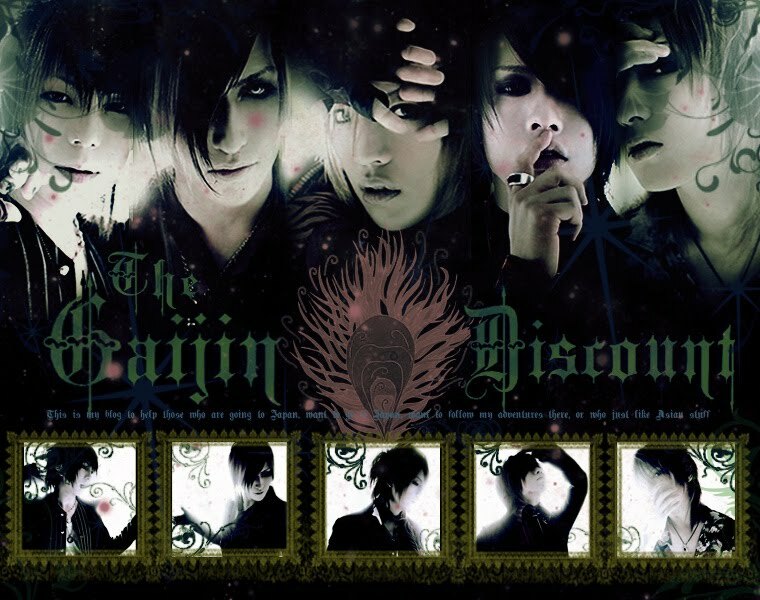 Well, current listening obsession: The Gazette's 'Filth in the Beauty.' 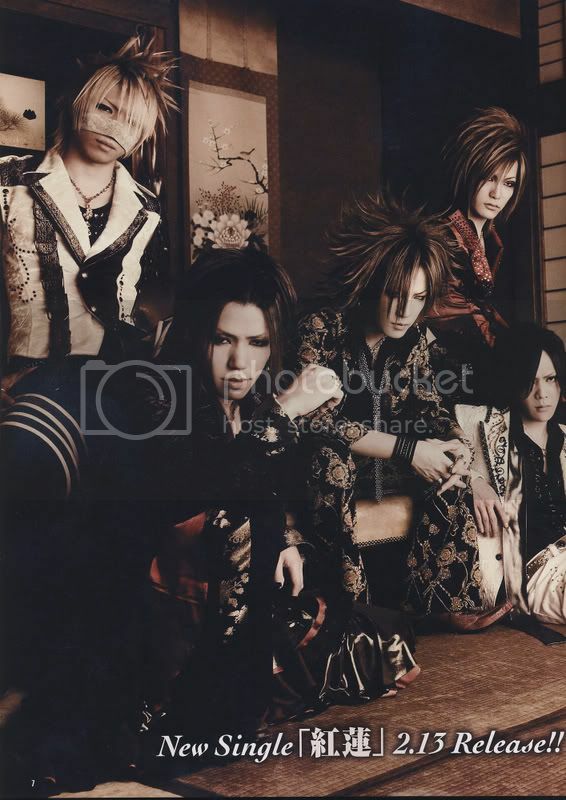 Which is strange really, since I'm not usually very into the Gazette. Don't get me wrong, Aoi and Uruha are amazing guitarists, but Ruki's just a little too...intense for me. Even so, and despite the seedy words, I love Filth in the Beauty. And Bathroom. Both amazing songs. Anyway, two eps away from the end of Quiz Show 2 and it's really redeeming itself now. I just redownloaded Devil Beside You, the twdrama with the ever gorgeous Mike He in it, because let's face it, it's a classic. Other than that, I've got about 30 kanji characters to memorize by tomorrow morning for class, and other homework to do, all of which I'm procrastinating on. Well, wish me luck and I'll talk to you guys later. Oh, and this is my first attempt at embedding a photo, so sorry if it doesn't come out right. Thought I'd add a picture to my Gazette rant. I am a girl, now turned into a young woman, trying to find her place in this world, writing about what she sees, hears and feels. Today's Band: a.b.s and Word of the Day! V-Rock Fest '09 Here I Come!! !